This report lists those stocks that have raised their dividend within the last week. 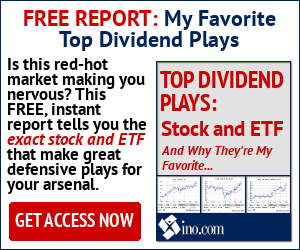 Interested in stocks with good growth rates and that also offer dividends? Check out our Total Return Ratio page!